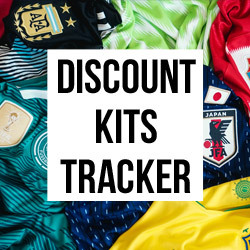 Training season is back upon us and maybe you're struggling for some new football boots? Our latest blog post at FOOTY.COM is here to help! It’s that time of year again, teams are starting to get back to training, the fixtures are out, the hard work starts here! We are going to give you a run down of the boots we think you should give a try this season. The brand new Adidas X 15.1 boots are designed to “DESTROY ORDER. CAUSE CHAOS”. 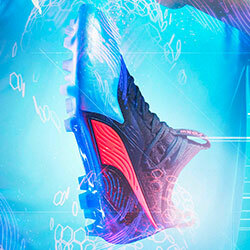 They are a completely new direction for Adidas who decided to drop the Predator, Adizero and Nitrocharge from the line. X-SKIN along with the TECHFIT collar are there to create a sock like fit that molds to your foot. The new design certainly catches the eye on the pitch. If you favour lighter boots, you should give these a try. If you’re not a fan of the bright colours, don’t worry, they are available in all black as well! 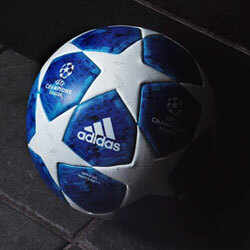 Worn by: Thomas Muller, Arjen Robben, Gareth Bale and Angel Di Maria. Nike's first attempt at a collared boot has been a resounding success and prompted Adidas to poach their designers! 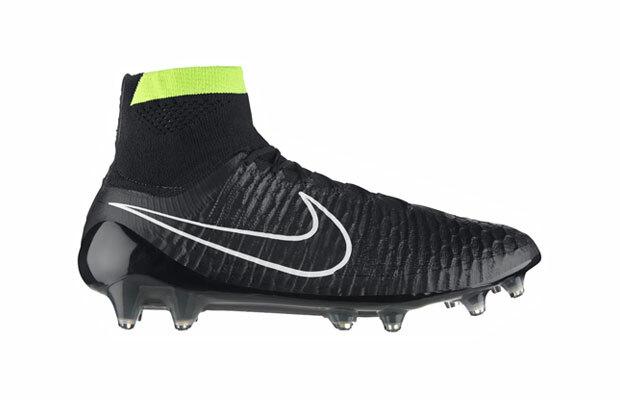 The Magista Obra features Nike's Flyknit technology, giving the boot a glove like fit. The Dynamic Fit collar helps lock the foot in place, preventing it from slipping and moving around in the boot, giving you better traction and movement. The Magista is a favourite of midfielders who need good passing and quick movement. 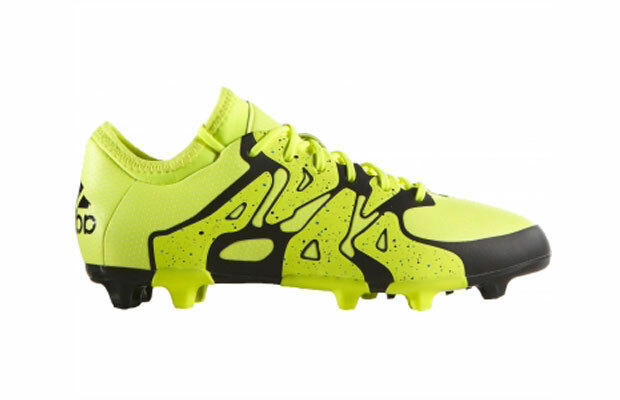 The on-pitch look of these boots will draw attention, a wonderful looking pair of boots. The Magista is available in bright or subtle colours for those who like a more classic look. The boots are also available in the Opus variety which is a more traditional take without the dynamic collar. 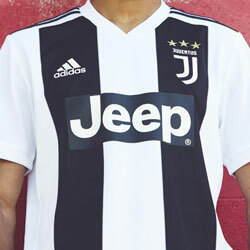 Worn by: Paul Pogba, Mario Götze, Arda Turan and Andres Iniesta. The evoPOWER is the second in the series from Puma, it has been designed in such a way that it enables a “barefoot kicking motion” giving the optimum power to the ball when striking. 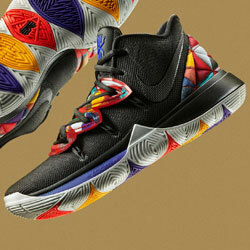 With somewhat futuristic patterns on the boot it has enough subtlety to still look good. The boot is still a very light one considering it isn’t built for “speed”. The upper gives enough comfort and support while remaining light, something that is rare. The added AccuFoam gives both protection and cushioning on top of your foot. Worn by: Cesc Fabregas and Mario Balotelli. It features a Vari-zone Ariaprene upper which allows for a great touch. 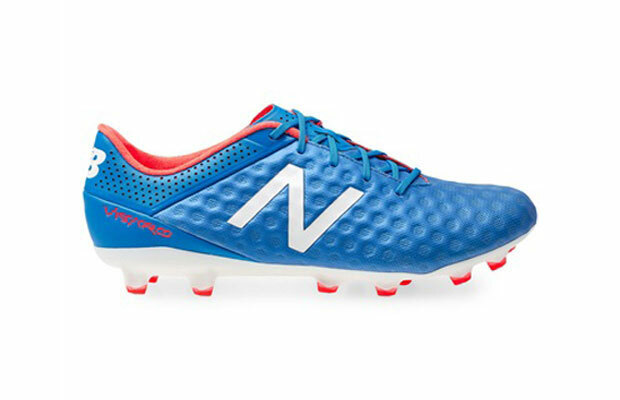 The Visaro is designed to “Make Chances”, so a good first touch is key in this regard. A Fresh Foam insock gives superior cushioning, which will definitely help keep a cool head. Worn by: Aaron Ramsey, Vincent Kompany and Samir Nasri. These are just some of the latest boots we think would suit you, each have their strengths and offer every type of player an option. Most importantly, make sure you feel comfortable in them.